Barack Obama worked very hard to hide one scandal from the American people. The fake news media played along and tried to blame this growing crisis on Donald Trump. But Trump changed everything when he revealed the one secret that had Barack Obama sweating bullets. Donald Trump is doing everything in his power to stem the tide of illegal aliens flooding over the Southern border. Reports have surfaced in recent days that President Trump is looking to reinstate the so-called “child separation” policy. Last summer, the administration instituted a “zero tolerance” policy where every illegal alien caught crossing the border was referred for criminal prosecution. Since children can’t be jailed with their parents, they were turned over to Health and Human Services to be placed with a relative in the United States. Trump pointed out that George W. Bush and Barack Obama both had used the same policy in some form during their Presidencies. But the fake news falsely claimed Trump was lying. 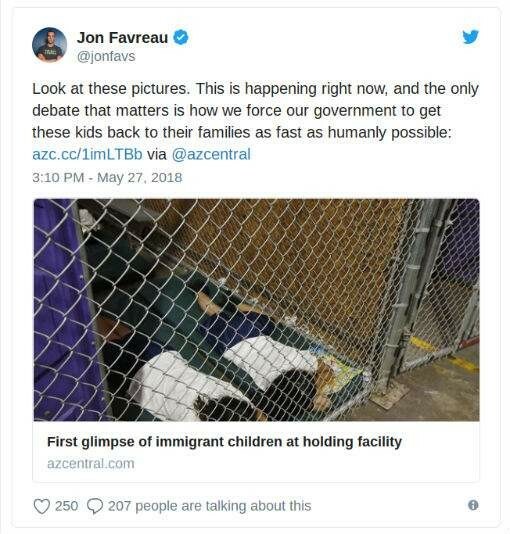 In fact, the fake news media spread viral images of children in cages—which had been tweeted out by former Obama speechwriter Jon Favreau—and exclaimed that Trump was tossing illegal alien children into cages like zoo animals. 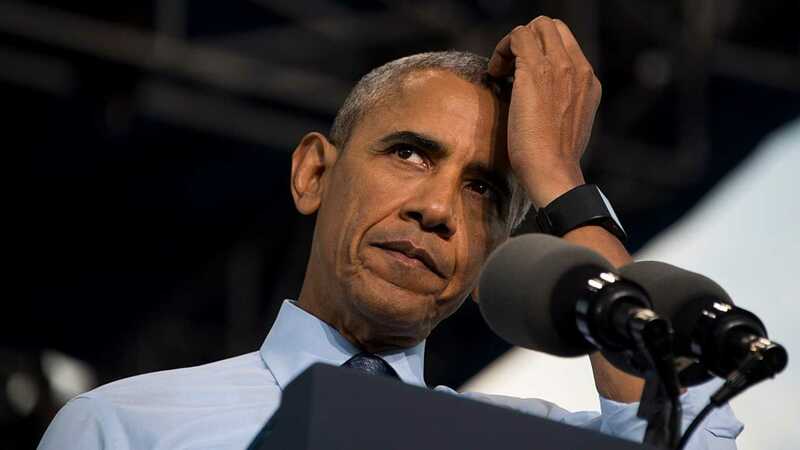 The images were from 2014 when Barack Obama was President and the nation faced a surge of illegal alien with children flocking towards the border to take advantage of Obama’s pending illegal executive amnesty program. In an Oval Office meeting with the Egyptian President, Donald Trump called out the fake news media for their lies and inaccurate reporting. Reporters pounced and tried to claim Trump was lying again. But there were instances where the Obama administration utilized the policy of child separation. And it was the Obama administration that threw children in cages. The fake news does not want to acknowledge these facts because it doesn’t fit their narrative that Donald Trump is a heartless racist who gets his jollies from torturing innocent immigrant children. Trump is simply cleaning up a mess that’s been decades in the making. Former Presidents Bush and Obama were open borders and amnesty advocates. They refused to address the laws that created loopholes that forces the government to turn migrants loose when they show up to the border with children. These are the much talked about “magnets” for illegal immigration. Former President Obama did not want to shut them off. That failure was the key reason why the American people turned to Donald Trump in 2016. And President Trump –as well as many of his supporters – believe the media lying about his immigration record and policies could be the biggest advantage to his re-election campaign.